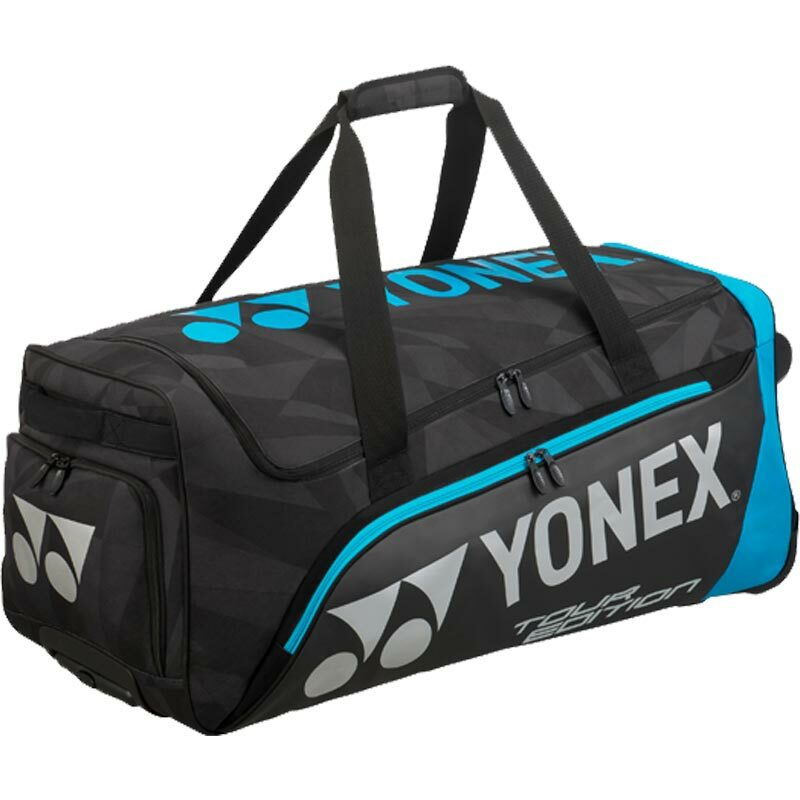 The Yonex ® Trolley Bag has multiple compartments to carry all your gear to and from the court. Large main compartment - plenty of storage space. Carry handles - allow you to carry the bag in comfort. Dimensions: 80 x 36 x 34cm.